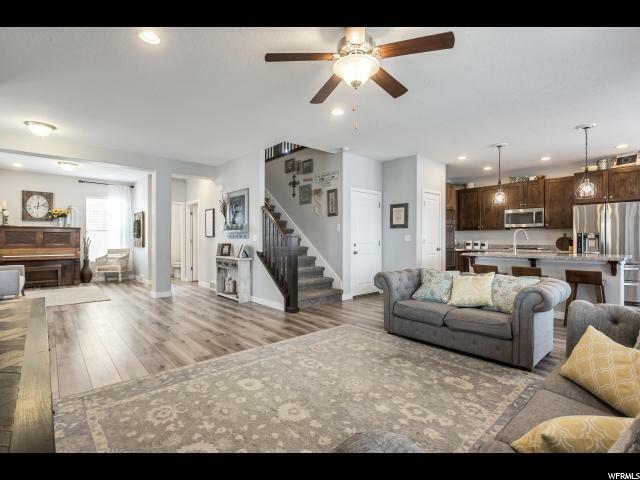 Gorgeous 2-Story home in Heights Park! Talk about curb appeal! Enjoy an evening meal on your covered porch or take a relaxing walk a few blocks to Daybreak Lake. That's Daybreak living at it's finest! 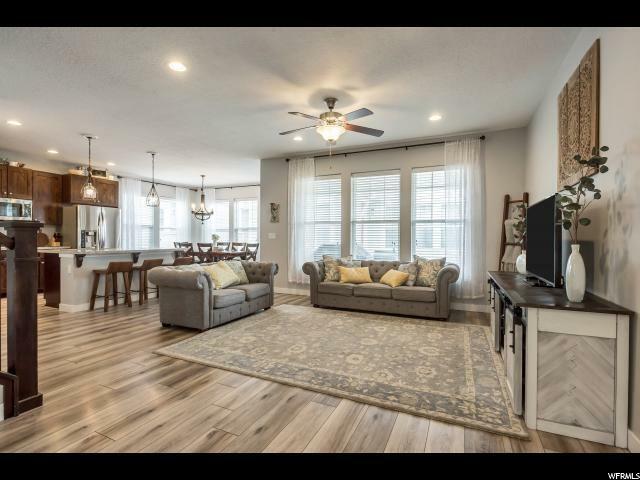 Inside you will find an open floor plan with gorgeous laminate floors throughout main level, and tons of windows to allow for plenty of natural light. Large kitchen is a chef's dream and offers granite countertops, panel alder wood cabinetry, double electric convection ovens, 4-burner gas cooktop, and stainless steel appliances. Upstairs you will find spacious bedrooms including a full master suite with double sinks, granite countertops, and walk in closet. 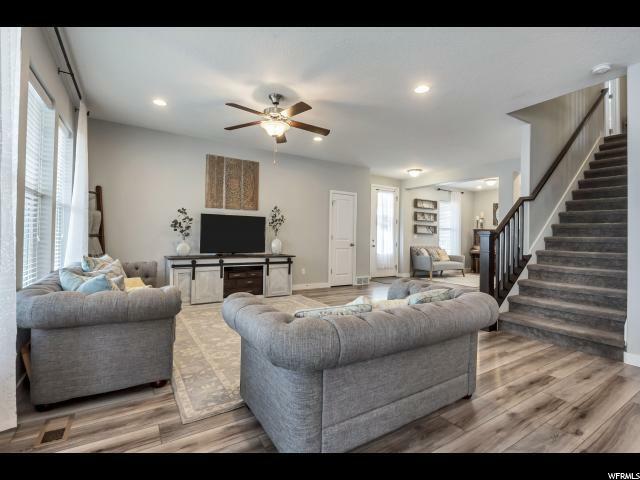 Fully finished basement with bedroom, custom bathroom featuring 6ft soaker tub, family room, and massive cold storage room. 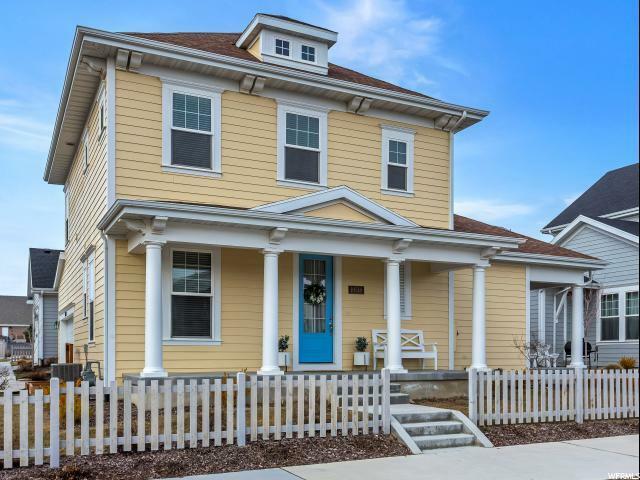 Don't miss your opportunity to make this Daybreak beauty your new home!